TransWorld SNOWboarding videos – Stop what you’re doing, settle in, and get ready to be stoked; BYND x MDLS has dropped their latest full movie, Vacation Forever. 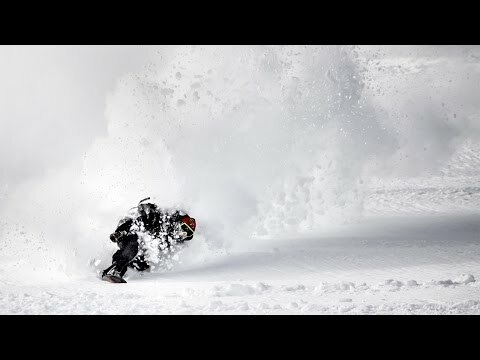 The film trapezes through the snowiest peaks of Japan, Switzerland, Austria, Chile, France, and the USA, with the all-time crew of Tor Lundstrom, Kevin Backstrom, Max Buri, Sebbe De Buck, Ulrik Badertscher, and David Djite. Not only do these guys prove that they can stomp some of the biggest and most stylish tricks in the game, they also slay pow, and have a damn good time doing it.